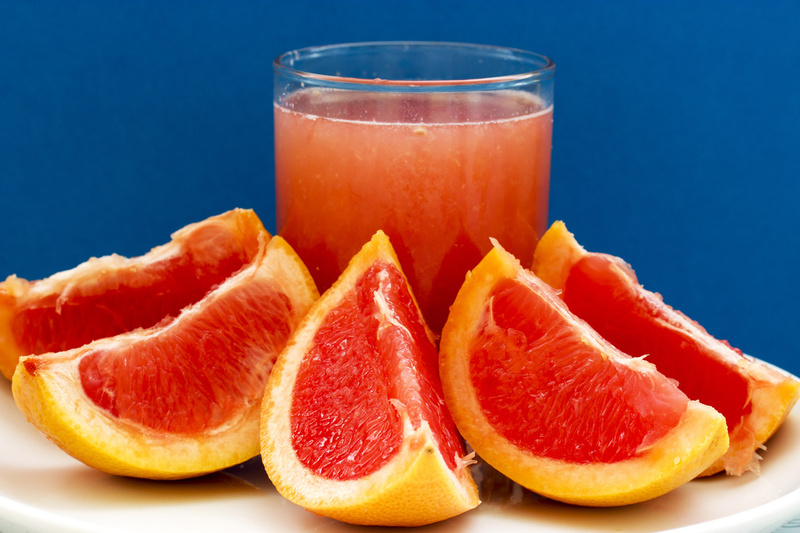 Gorgeous colours & like the composition - love grapefruit. love the blue/red contrast ....I am not a huge grapefruit fan....unless I pile on the sugar!! Ooh I like this, fantastic colours and nice lighting. Plus its set up well. Great shot! Terrific still life! I like it against the deep blue. Looks delicious and pretty colors. Beautiful colours, composition and technical work.